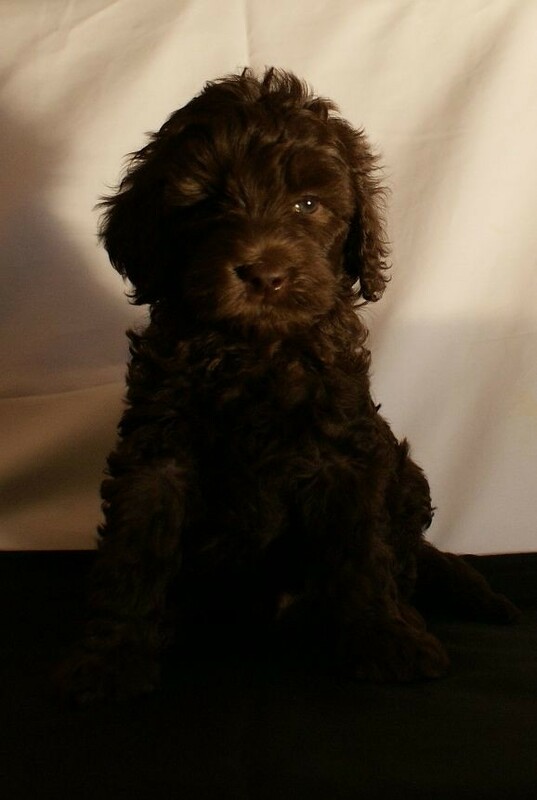 Currently we do not have any older puppy available. 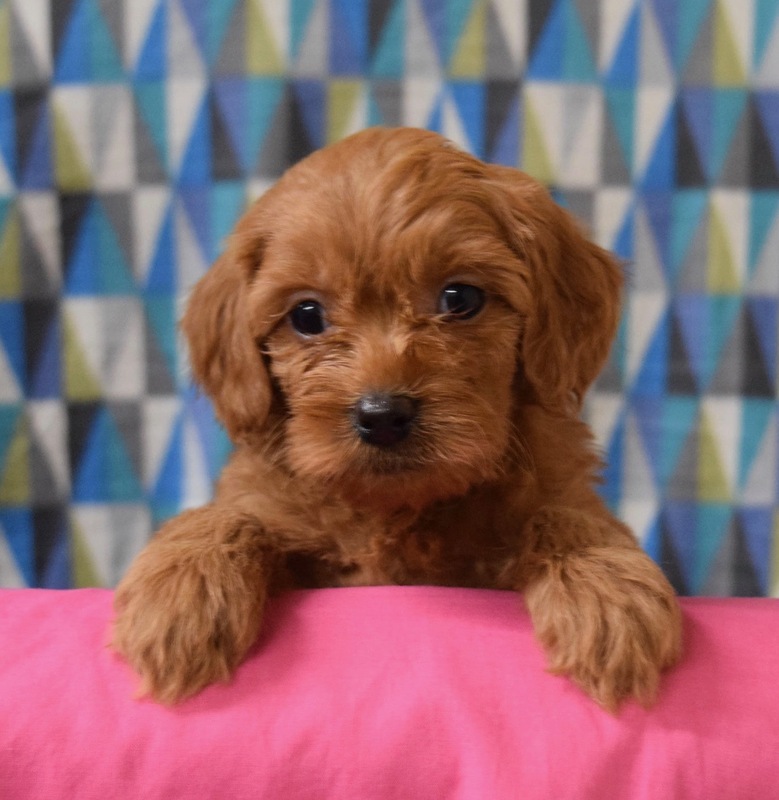 For more information on getting a puppy already trained puppy prices start at $8,800 for elite companion training with Julie Case. 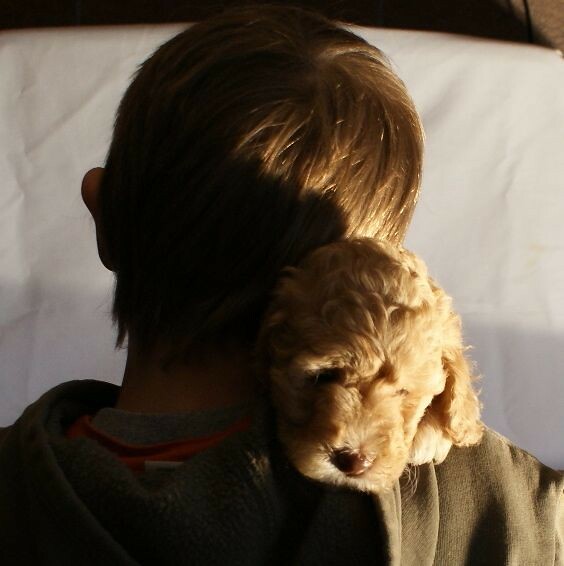 Or find out more about receiving a fully trained therapy dog, or service dog please click here. 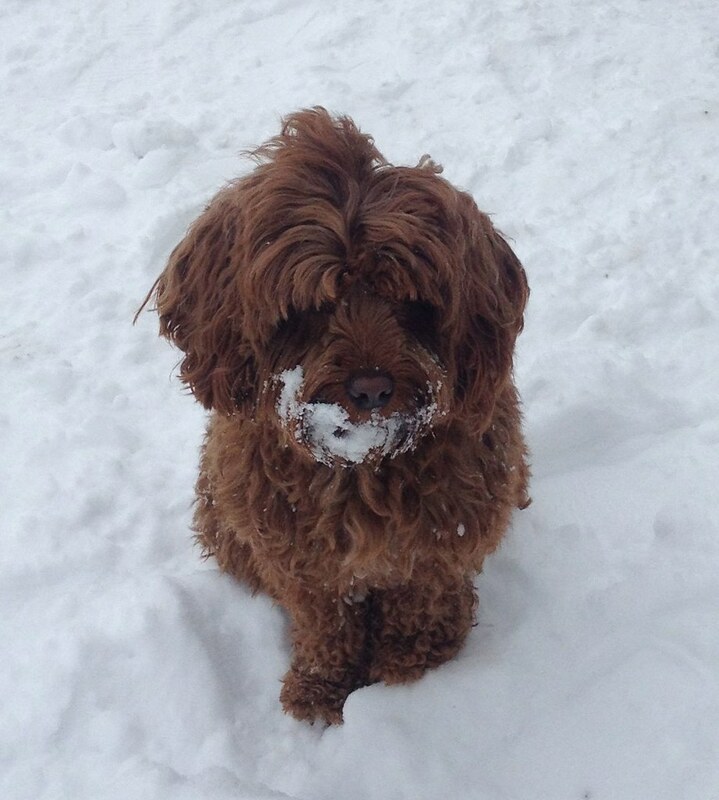 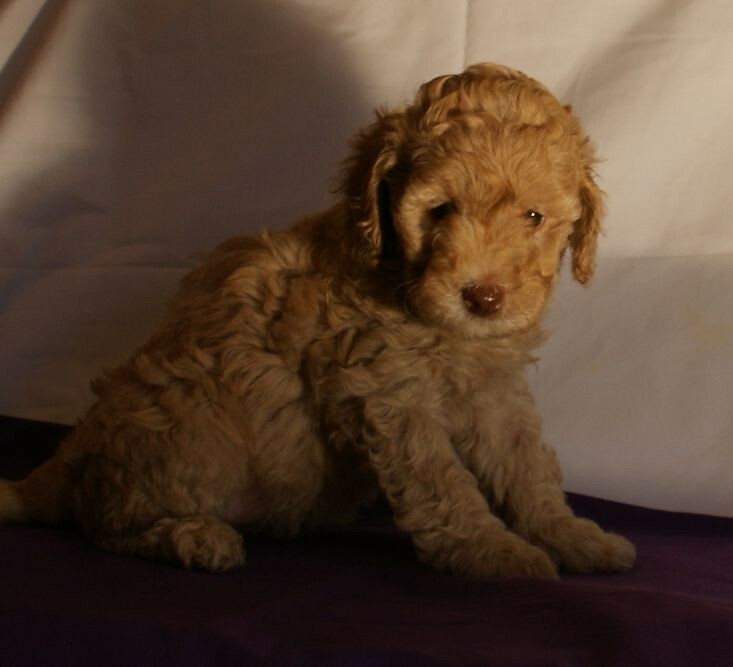 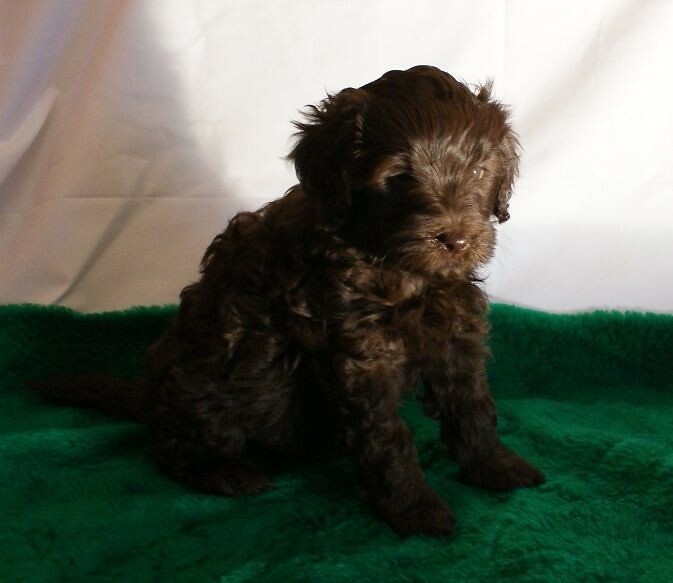 Ashford Manor Labradoodles is Indiana’s proud breeder of the Australian Labradoodle! 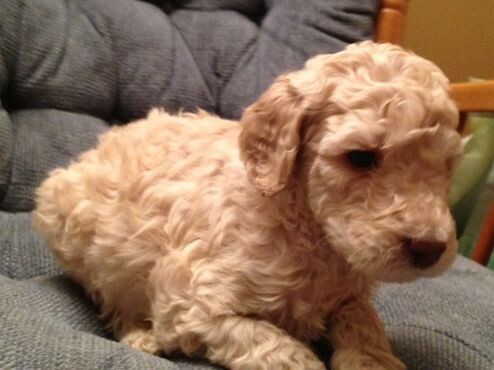 Our puppies travel all over the United States as well as abroad to find their perfect homes.